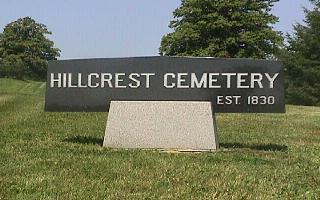 Hillcrest Cemetery est. 1830 is located in the Musquodoboit Valley Halifax co. Nova Scotia. This was a three year project in the making. I hope you find this site helpful. 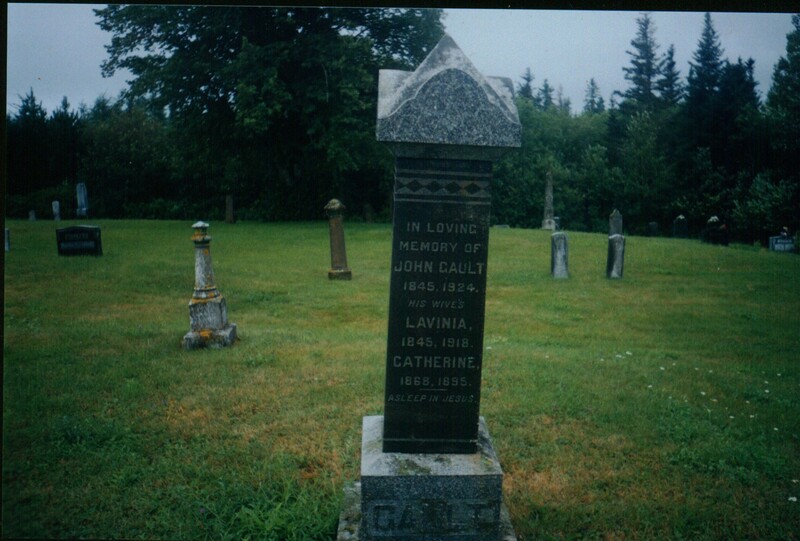 The sites below are from Colchester Co. NS. I finally have our tree on-line ! 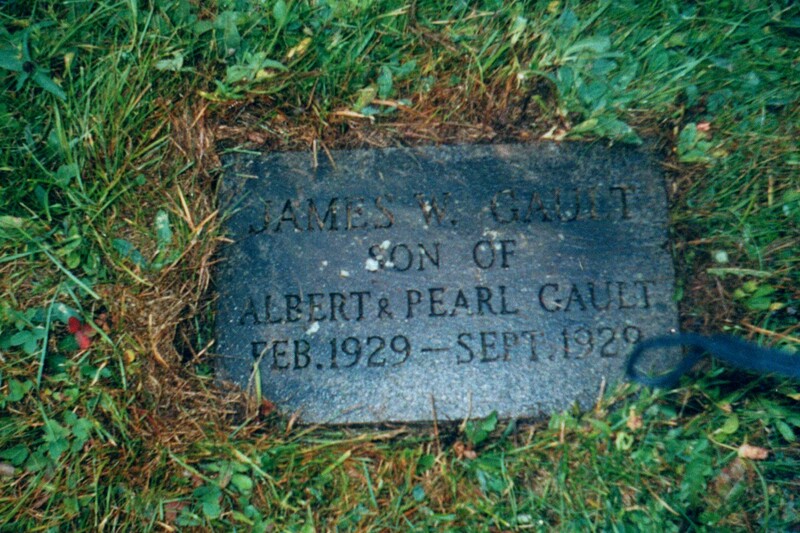 Heres a comprehensive genealogy resource, organized by category. They locate and obtain UK (England & Wales, Scotland and Northern Ireland) birth, marriage or death certificates. The photo below is of my husbands Great- Grandfather and his wives. This is the reason I started this site.